Earlier today, Chris Evans revealed his Steve Rogers/Captain America poster through Twitter for the upcoming Age of Ultron. 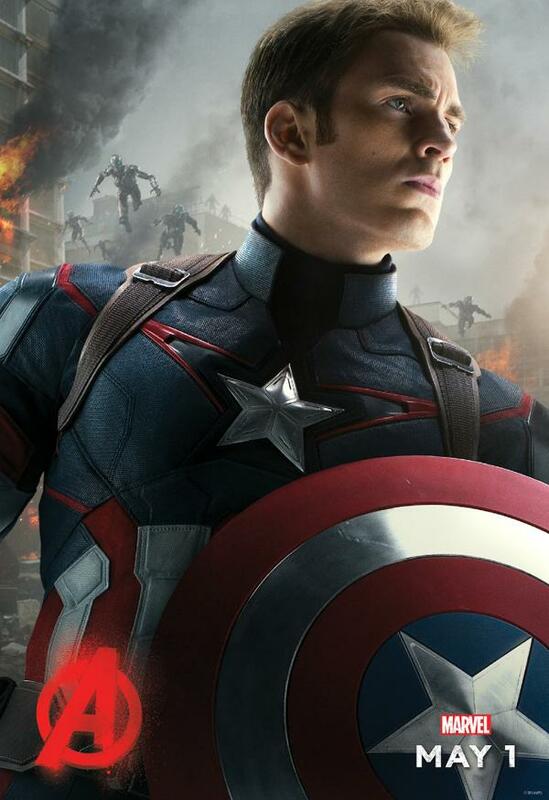 A clear fan of using social media to engage the audience, Evans added “Fun way to reveal these, Marvel!” along with his character’s poster which can be seen below. Avengers: Age of Ultron comes out May 1st, 2015 in North American theaters.